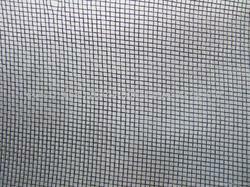 We are one of the renowned and reliable manufacturers, supplier, stockist and exporter of Wire Mesh Screen in Mumbai, India. We are manufacturer and trader of Stone Crusher Screen which is made up utilizing high-grade material and pioneering techniques. Our product has been used in coal crushers, stone crushers etc. Crusher Screens are prepared with side tensioning as per customer demand. Offered screens are tested on plentiful parameters of quality so as to ensure that the delivered array is free from any end time defect. With an aim to stand tall on the expectations of our esteemed clients, we are engaged in offering the wide gamut of Multi-Layer Cylindrical Screen. 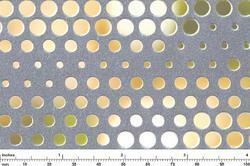 This cylindrical screen is used in multilayer film and lamination plants. 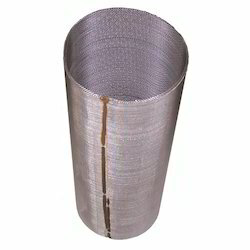 Our offered cylindrical screen is made available in a number of diameters as per the needs of our customers. We are giving this cylindrical screen to customers within a given time frame at a reasonable price. We manufacture and trade the high quality of Flat Top Screen. Some times screens with smooth tops are desired to reduce the abrasion of materials placed on the screens. To serve this purpose, our company manufactures flat top screens which are crimped normally on one side but are flat on top. They are employed very commonly in companies where abrasion can cause harm to the products or hamper their desired properties. Indo-German Wire Screen is the leading manufacturer and trader of Multilayer Circular Screen. Filter cloth packs are used in filtration of polyester film plants and in lamination & multi layer film plants. These screen packs are available with spot welding and can also be fabricated with the aluminium ring with any mesh combinations in a variety of sequence. It is available in a variety of diameters and mesh sizes for meeting the requirements of a huge clientele. Taking quality as our prime concern, we are engaged in offering Metal Screens to the customers. Backed by a team of experts, these are processed using optimum quality material and advance technology. 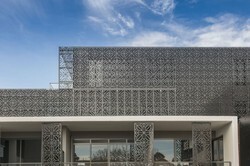 Furthermore, this Metal Screens is availed in various specifications, as per the varied needs of our valuable clients. Our entire products are known for their dimensional accuracy and flawless finishing. 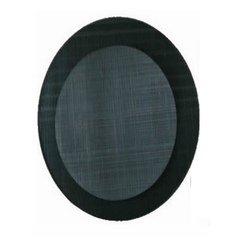 Indo-German Wire Screen is the leading manufacturer of Circular Screen which is made from high-quality raw materials To meet the diversified requirements of our prestigious clients, we are engaged in offering Circular Screens. Our circular screen is known for its excellent finishing & flawlessness. 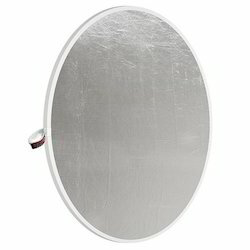 This circular screen is manufactured by fine quality material and sophisticated techniques as per with the market standards. Offered circular screen is checked on numerous parameters of quality in order to supply a flawless range. Backed by the team of experienced professionals, we have been able to manufacture and supply an extensive range of Filter Screen. These are used as compartments between filter plates and works by providing desired screening of the material between input compartment and output compartment. 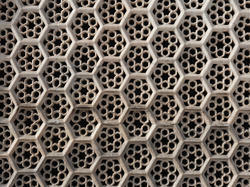 These are used as compartments between filter plates and works by providing desired screening. We are committed to maintaining our entire product quality at any cost. 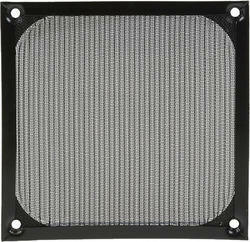 Our offered ranges of Mosquito Screen are quality tested on different industrial parameters. We own an expertise and vast experience in this domain and offer our clients only quality assured range of products. Our product range is highly appreciated amongst customers for its rugged designing and optimum finishing. We deliver our products using customized packaging. We are one of the leading manufacturer and supplier of Shale shaker screen.We obligated to meet the quality standards as per the customer demand. We are one of the leading manufacturer and supplier of Stainless steel screen.We obligated to meet the quality standards as per the customer demand. 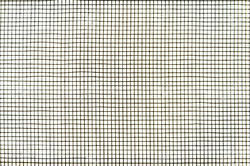 We are one of the leading manufacturer and supplier of Wire screen.We obligated to meet the quality standards as per the customer demand. 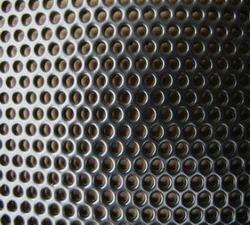 We are one of the leading manufacturer and supplier of a perforated metal screen.We obligated to meet the quality standards as per the customer demand. We are one of the leading manufacturer and supplier of Stone screen.We obligated to meet the quality standards as per the customer demand. 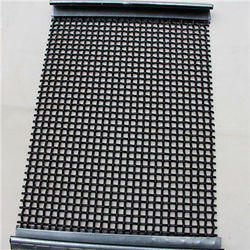 We are one of the leading manufacturers, supplier and exporter of Vibrating wire mesh screen. 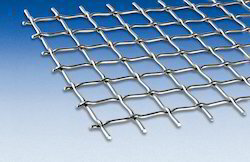 Looking for Wire Mesh Screen ?